Sergey Pogrebnoy has been deeply engaged in corporate security issues for more than 25 years. He has extensive expertise in developing and implementing corporate security systems, conducting internal investigations into allegations of corporate fraud, and defending client interests in corporate conflicts. 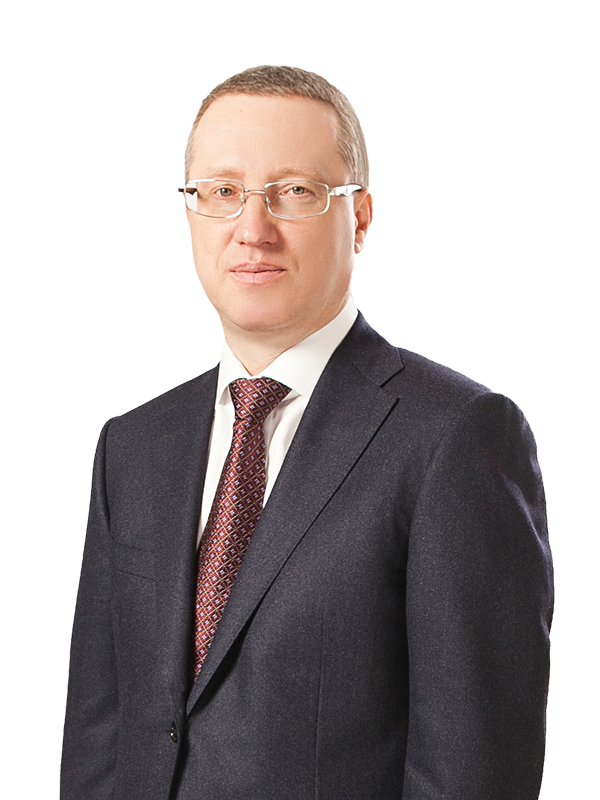 Mr Pogrebnoy has gained considerable experience in advising clients on the most critical aspects of their business from investigatory and enforcement actions against them to protection in criminal proceedings. Mr Pogrebnoy’s experience includes advising clients on complex litigations, multi-million dollar investment projects, corporate law and management issues, infrastructure, construction and alternative energy projects.